Funnychord works with national arts non-profit, Music for All, to design award-winning program books for its annual events. 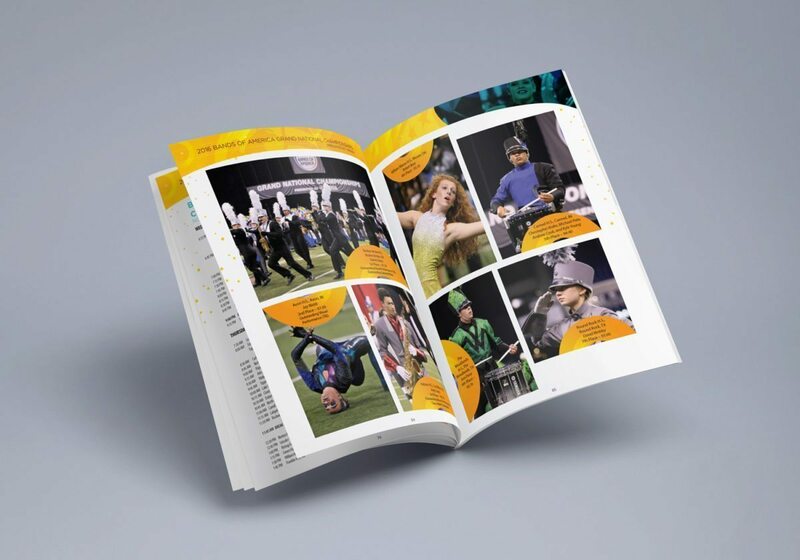 Each fall, students participate in regional and national events and take home program books as a souvenir of their hard work. Funnychord can help you with graphic design, layout, and print services for your programs, events, and other publications. We will collaborate with your production team to assist with content and editorial materials and offer photography services for products.